Living Under Drones is an ongoing multimedia project that seeks to explore the psychological effects of drone warfare on populations. Inspired by the NYU/Stanford Study by the same name, the collages feature a Google Earth image of the location of a US drone strike, and then shadows created based on the shape of predator drones, and superimposed onto the landscape. 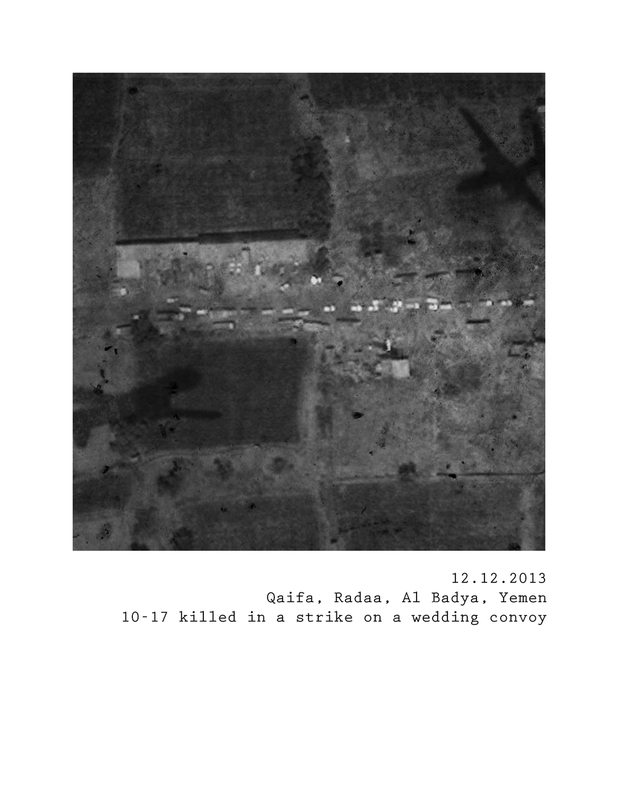 Through the visual representation of drone strikes, I hope to encourage a dialogue about the ethical, psychological and geopolitical effects of US foreign policy around the world.